Social proof is regularly attributed to conformity and has recently been a common marketing tool for any smart marketer looking to bolster their conversion rates. More so, it has been the turning point for some of the world’s largest corporations. For instance, take the case of Facebook. In early 2004, it was nothing more than a small social website only known to a few Harvard students. From February to the summer of the same year, this website had extended its reach to the Ivy Leagues. Well, the rest is history. The “Social Network” is a movie that gives a clear picture of social proof in action. It narrates the story of Sean Parker who as a successful entrepreneur is able to convince the tycoon, Peter Thiel, to invest in his fledgling company. The power of social proof is what drives Peter Thiel to invest a whopping $5 million. You must be thirsting to learn about social proof and how it can effectively increase your traffic conversion but let us take a moment to understand what social proof is. 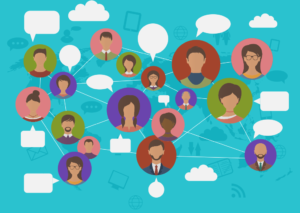 Social proof is conventionally referred to as the new generation networking. It is the process whereby people are made to psychologically conform to the actions of other people based on the assumption that these particular actions are correct behavioral reflections. 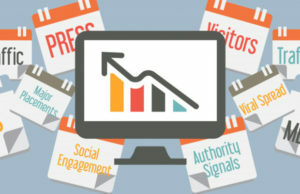 That is why it is quite crucial in helping to maintain a company’s high level of visibility and conversion of traffic. Well, without social proof, yo you’ll likely have a high bounce rate and extremely low conversion rates. There are numerous types of social proof that you can employ to skyrocket your traffic conversions. However, most of them fall under 6 main ideal social proofs. Have you ever had a meal at a restaurant that was so delicious that you couldn’t keep the satisfaction to yourself and had to share the experience with your friends? This then enticed your friends to also try out that particular restaurant. Well, a testimonial works in the same way. It gets further traction especially if a person with some authority is the one giving the testimonial. A good example is the one you read initially about Facebook being recommended as an investment opportunity to the billionaire Peter Thiel. If you must use testimonials, always prioritize the one from a well-known person in that particular industry. This gives them authenticity which is especially vital in convincing your audience to subscribe to your email list. However, don’t get discouraged from using testimonials even if you lack a popular figure to write your site a testimonial. 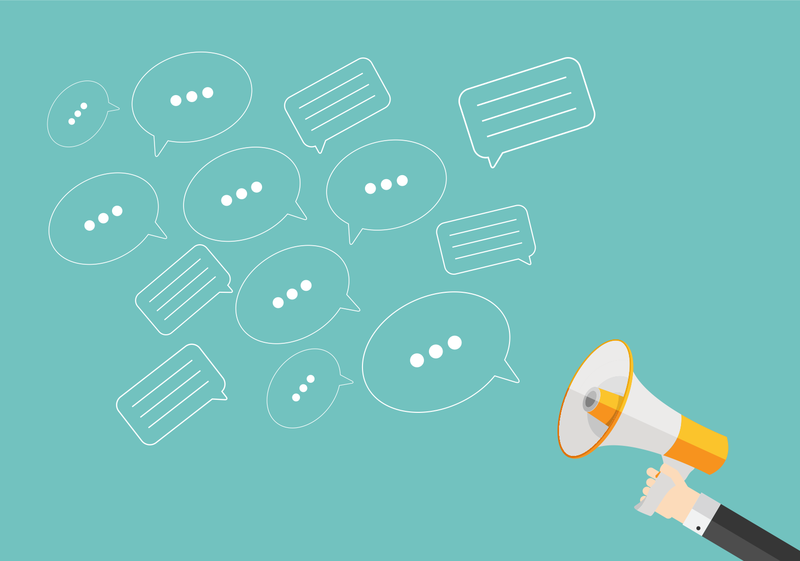 You can still ask your current or previous customers to say a word about the quality of your services and products then check out how it works as a social proof tool. See an example below as used by Wikijob which utilizes three simple statements from its customers. In this case, the testimonials were bare to the bone and didn’t even have customer names. Regardless, Wikijob experienced a 34% increase in its conversion rate. Such a strategy can be risky especially if your site is not quite well established. Fortunately for Wikijob, it worked perfectly. The best thing about testimonials is that they can also be used on e-commerce sites. However, you will have to place them strategically. 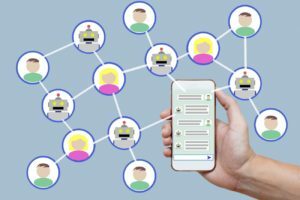 Fortunately, unlike a few years ago, gathering and displaying testimonials is now quite easy due to marketing tools such as crowdy.ai. Rather than add your testimonials manually, you can try out Crowdy.ai beta and have it set up everything in 5 minutes. This social proof tool is especially critical if you want to crack the millennial customer base. When it comes to social media popularity, it’s all about the numbers. 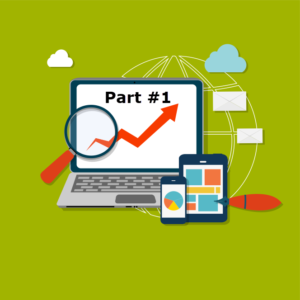 Your popularity will convince your audience to convert. If well harnessed, social media popularity can outdo other forms of social in increasing conversion rates. Showing off your fan base can be done using share buttons and social media boxes as illustrated below. There is a catch to using social media boxes as a social proof on your site. Therefore, be careful not to have a page with very low numbers. This can really discourage page visitors and in the end have a negative impact on your conversions. 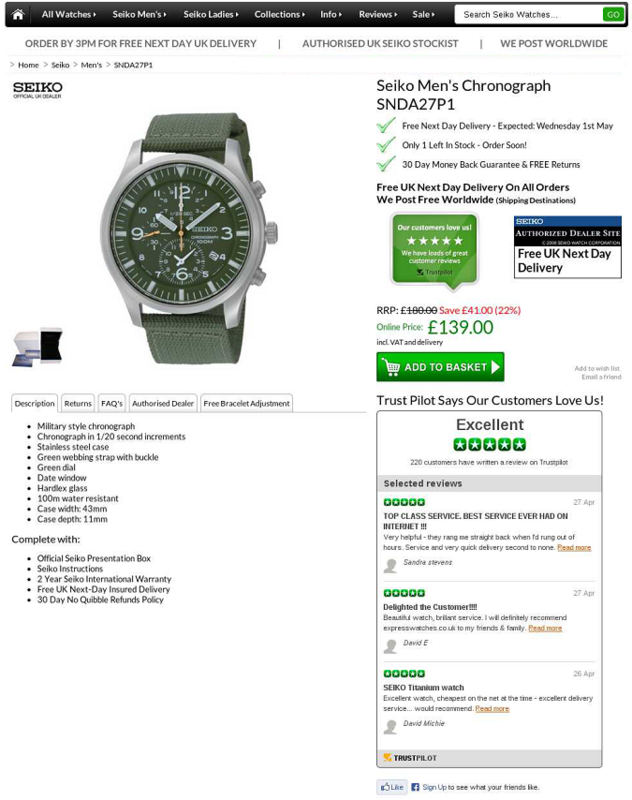 Product reviews are an essential part of e-commerce websites. It is no secret that using them increases your site’s conversion rates. Research by Dimension Research showed that 90% of the consumers involved in the study claimed to be influenced by positive reviews in their decision to buy. Another report published by Spiegel Research Center claims that a potential customer is 270% more likely to purchase a product that has 5 reviews than purchase one with no customer reviews. In addition, having reviews from verified buyers rather than from anonymous buyers led to a 15% increase in the conversion rates. This points to the immeasurable value that reviews can have on your conversion rate. Reviews work because they are authentic feedback from customers who have tried your products. Therefore, they easily persuade potential customers to also try out your product. This eventually leads to an increase in your conversion rates. When you choose to use reviews, ensure you drop in one or two negative authentic reviews as well so as to build trust. A case study is a powerful tool especially when your site is in dire need of a boost to greater heights and you are left with one card to play. People are always moved by stories of how your product was instrumental in turning around a person’s life. 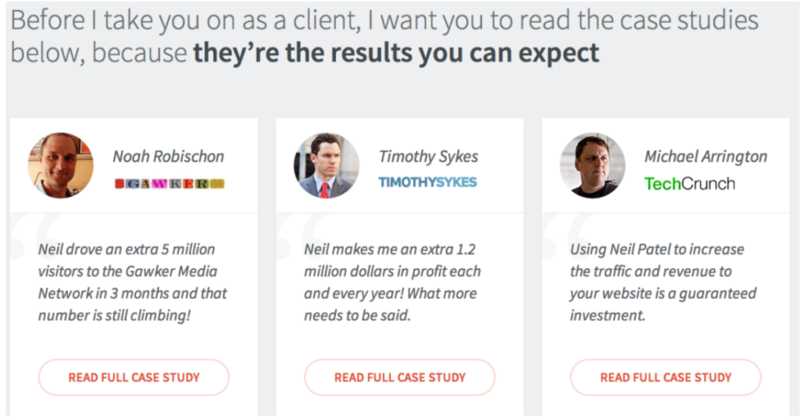 To give you a perspective of how a case study is used take a look at this Neil Patel’s consulting service. This is a person who has helped some of the biggest names in the industry today which helps make his case studies a lot more powerful. Are you of the opinion that the magic your products work is too good to be true? Then back it up with a nicely structured case study and you will be surprised by how powerful this social proof can be. Your conversion rate will skyrocket in no time. A case study with factual data is something no one can deny. Case studies can be displayed in a form of problem statements but they may as well include success stories in their entirety. Just find a way to juice them up to ensure they have the intended effect. Do your clients have big names in the industry? If they do, it would help your conversion rate if you include their logos on your website. Take the example of The Crazy Egg homepage which only has two elements. One of these elements is a block of customer logos. If you use these logos, it sends a message out to your-would-be potential customers that you have the trust of the biggest players in the market. The best thing about using logos is that you don’t have to explain the nature of your relationship with the companies whose logos you have published on your homepage. As long you are associated with them in one way or the way, it is enough reason to use their logos. 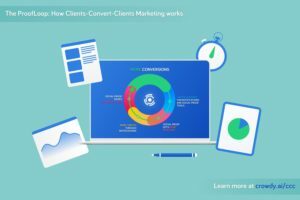 For instance, Voices.com added a row of customer logos, comprising of Discovery, ABC and NBC among others, to their homepage and had a remarkable 400% increase in their conversion rates. What would you do to get your company vouched for by Forbes or CNN? Well, you don’t have to get your company profile read out during a commercial just to say that you have the backing of Al Jazeera or Huffington Post. A simple mention online can be extracted and then published on your website to give your site the notch it requires to enjoy the publicity of media mentions as social proof. That is why startups like pitching to TechCrunch because a single mention can get them a terrific traffic conversion boost. Remember, Neil consulting service? Let’s check how he uses media mentions on his website to increase traffic conversion. Remember: You don’t have to be mentioned by giant media such as the Wall Street Journal to utilize a media mention as social proof. Even a simple blog post mention can get you there. By now you probably have a gist of what social proof does and how effective it can be. Simply put, show the customer the proof and they willingly unload their wallets or porches. Therefore, you should try out the methods above and see if it gives your business the conversion rate boost it needs. 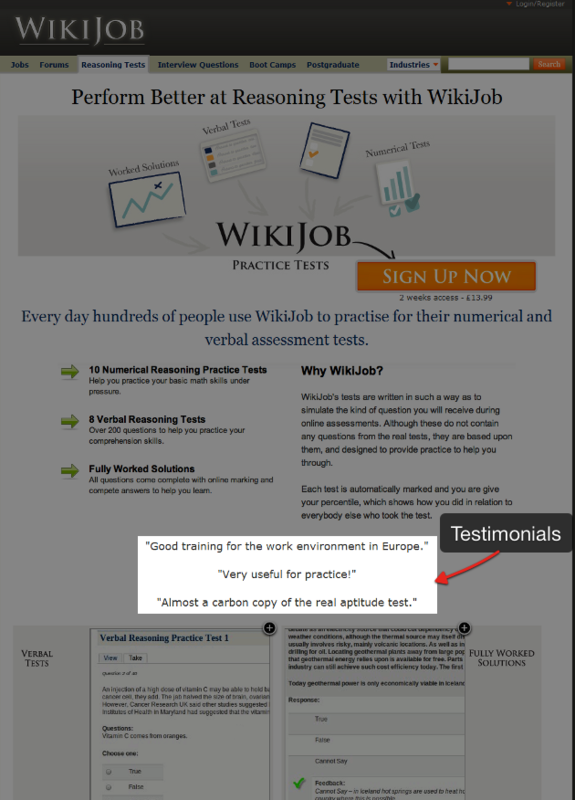 Are there other active forms of social proof currently on your site? The power of social proof to ease the mind of undecided customers is undeniable. Majority of marketers combine a series of these social proofs as an effective tactic to optimize conversion rates. Product reviews are 12 times more trusted compared to product descriptions or even manufactures sales copies. On the other hand, testimonials add strength to product reviews and compounded with a string of case studies, an initially timid customer will be bold enough to make that crucial decision to buy. Do you feel that integrating these social proof tools and making them effective in boosting your conversion tools is complex for you? No worries. You can try out our crowdy.ai beta tool to embed CTAs, testimonials, star ratings, and other social proof tools in just 3 easy steps. Sign up here and keep up with the new marketing movement.